The smallest member of the BMW family has been given a mid-life facelift for 2015. The design changes are very subtle so you won't be alone if you don't notice the difference. The big news is that there are more efficient engines on offer and kit like online services and an updated parking assist system now available as standard. 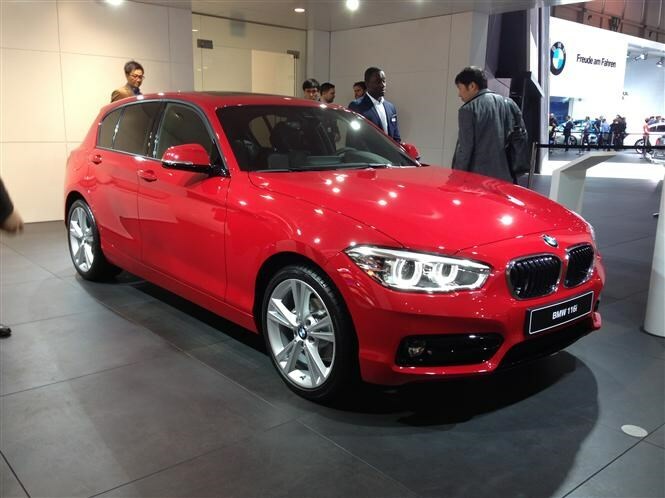 For more, click here for the BMW 1 Series review. Although the changes to the new model are barely noticeable, the engine revisions have resulted in a reduction in fuel consumption of up to 12 per cent. In particular the new 116d EfficientDynamics Plus model offers an impressive 83.1mpg with CO2 emissions of just 89g/km. Replacing the popular 1 Series convertible is this, the all-new BMW 2 Series Convertible. It’s the third model in the company‘s 2 Series line-up (although there is more on the way!) and goes head-to-head with the likes of the Audi A3 Cabriolet and Vauxhall Cascada. 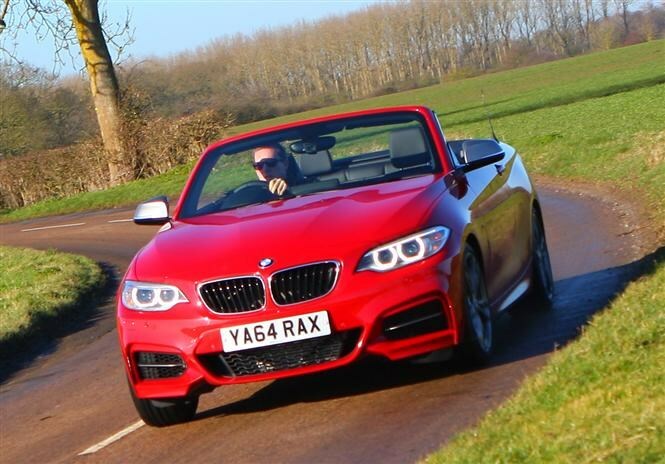 The 2 Series convertible is bigger and more practical than the 1 Series convertible and looks as good, if not better than the model it’s replacing, it’s a no-brainer for us. 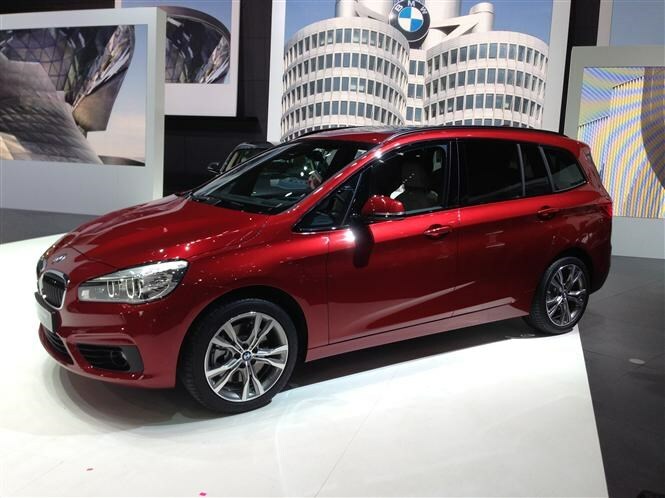 BMW has never been afraid to explore unchartered territory and the German carmaker is set to do it all again with this, the 2 Series Gran Tourer, the firms first ever seven-seat MPV. Due on sale in June, the 2 Series Gran Tourer promises a blend of sporty dynamics and practicality and will take on the likes of the Citroen C4 Grand Picasso and Ford C-Max. It may be a more expensive choice in the segment, but the 2 Series Gran Tourer has Badge appeal, premium build quality and a good range of refined and powerful engines. Updated this year, the BMW 6 Series now has cleaner and more efficient engines on offer and more kit available as standard. It was a great looking car already so unsurprisingly design changes have been small, with only a few sporty touches added. Standard kit offers much more value for money though with Full LED headlights now available as standard plus BMW’s latest ConnectedDrive navigation and infotainment package with head-up display. 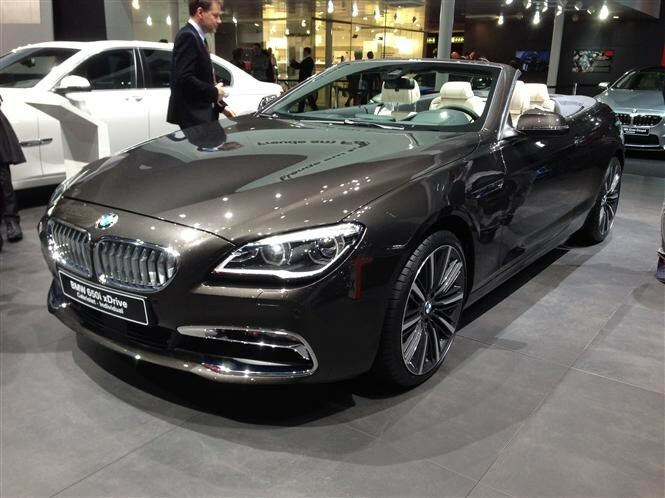 For more, click here for the BMW 6 Series review. The changes to the 6 Series are barely noticeable inside or out, although you may save a few extra pence at the pumps and have some distinctive new lights, you may also be able to wrangle a really good deal on the model its replacing, the savings could outweigh the advantages.